Hope of Hope is the theme of the fifth annual exhibition Rånässalongen, held at Rånäs Castle outside Norrtälje, Sweden. Its idyllic setting, beautiful castle and vast park makes it the ultimate setting for a combined indoor and outdoor art gallery. 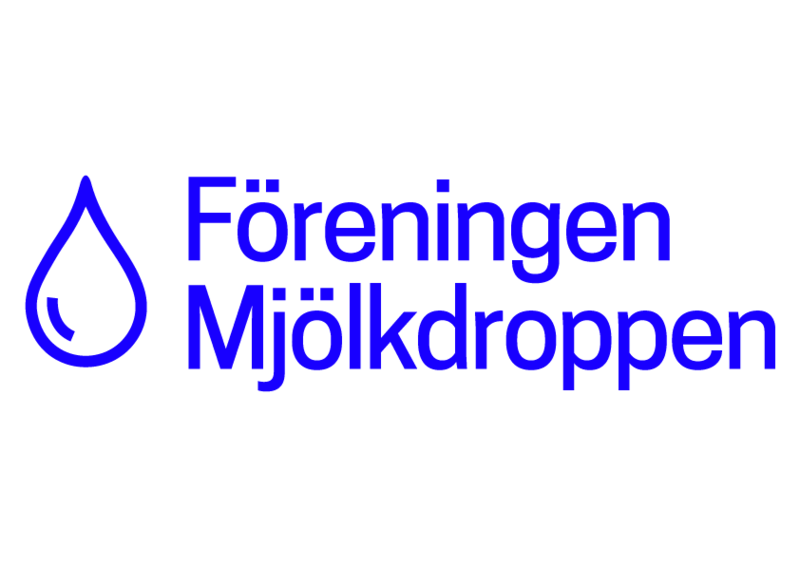 Föreningen Mjölkdroppen is a nonprofit organisation founded in 1928, that supports science and education in child care and health. 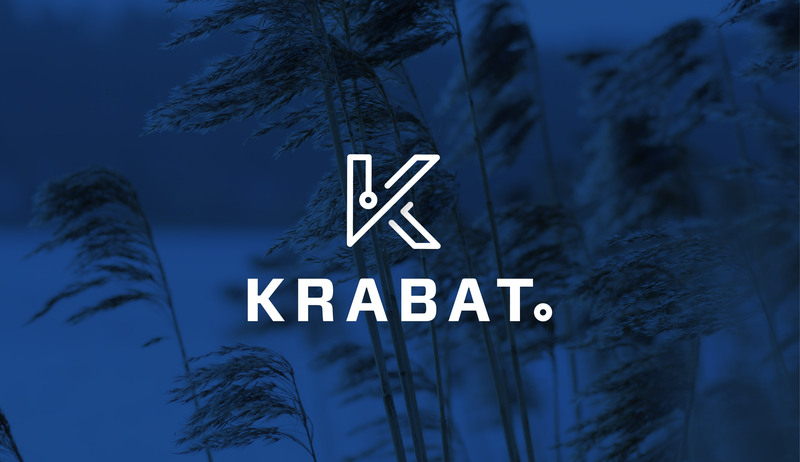 Krabat is a Swedish Croatian digital agency based in Sibenik, Croatia. They wanted a brand identity that conveyed their aim towards cutting edge digital design and their easy, solution based work approach. 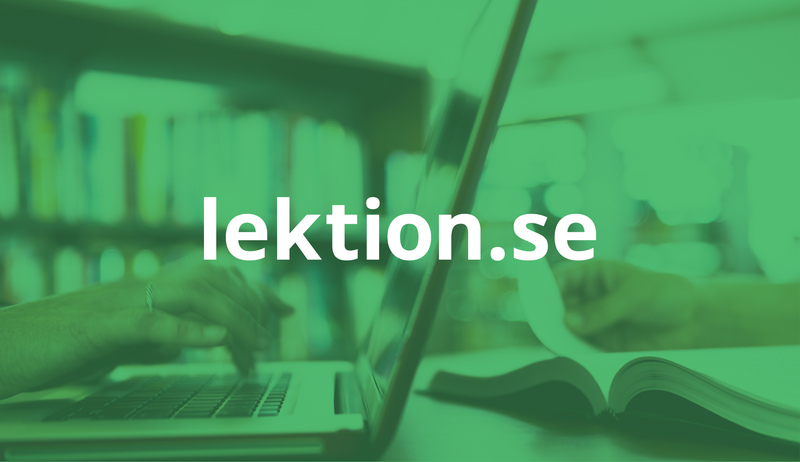 Lektion (Swedish for ”lesson”) is a community for teachers. Lektion.se provides a way for teachers to exchange experiences, work and share their lessons with each other. 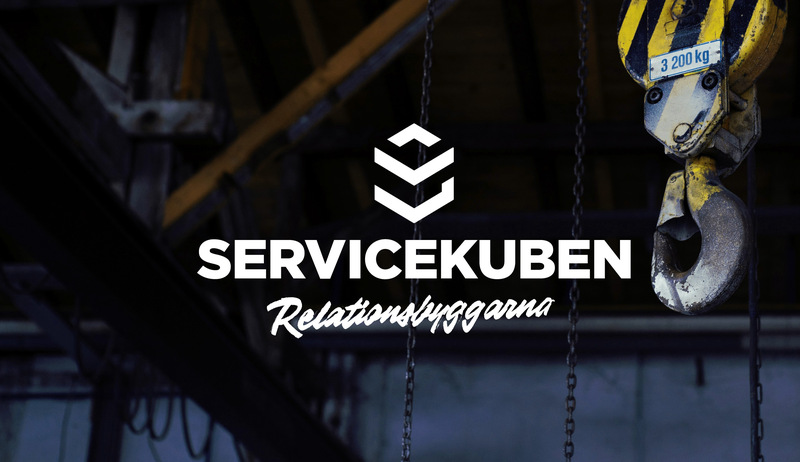 Servicekuben is a business to business construction company based in Malmö, Sweden. The re-design of their brand identity was done in collaboration with design bureau KIND. Malo Sutra is a traveling site aimed at a Northern European audience wanting to travel to Croatia. The name roughly translates into ”In your dreams”, almost like the Spanish expression ”mañana mañana”. The litteral translation would be ”small tomorrow”. 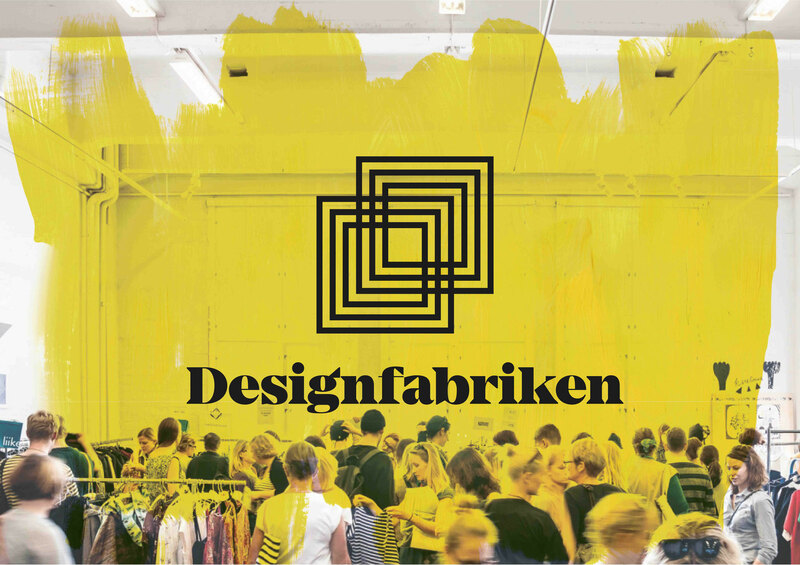 Designfabriken is a Malmö-based design market for local artistans to sell their work. It is held yearly at Moriska Paviljonen in Folkets Park, in central Malmö. It needed a solid graphic identity after years of variating looks. 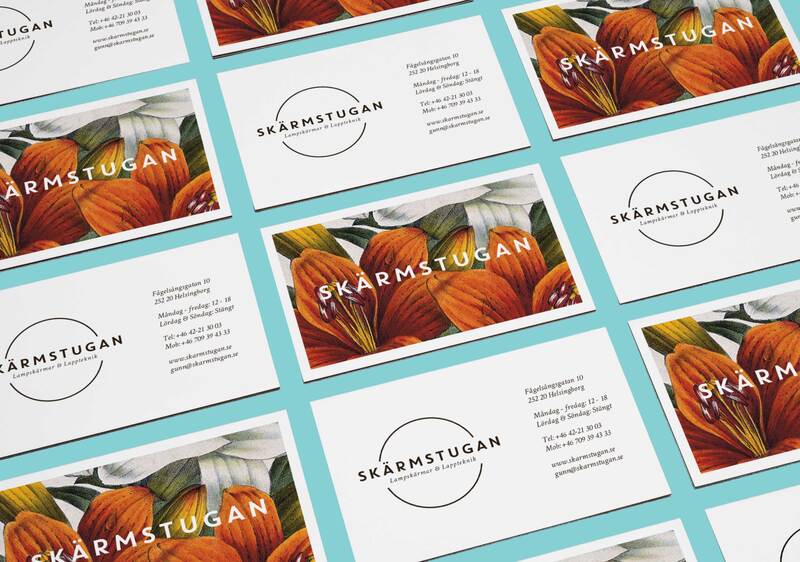 Skärmstugan is a shop in Helsingborg that sell fabric, sewing equipment, patchworks and lamp screens. The shop has a steady client base but were looking to expand their reach. The challenge here was to attract new costumers, without losing the old. 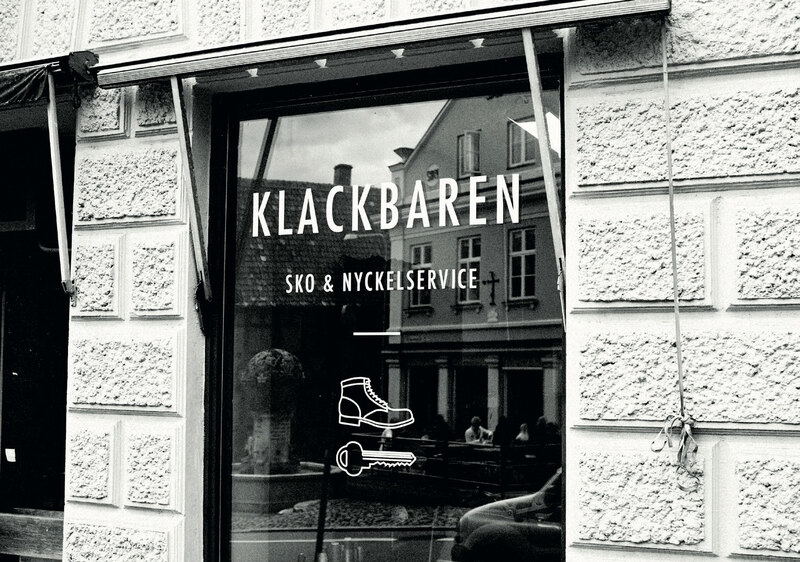 A Helsingborg based, family owned and run cobbler. Steeped in tradition, knowledge and craftmanship. This traditional shoe repair needed a look that conveyed their feel for classic footwear and repair, and of course, their always excellent service. 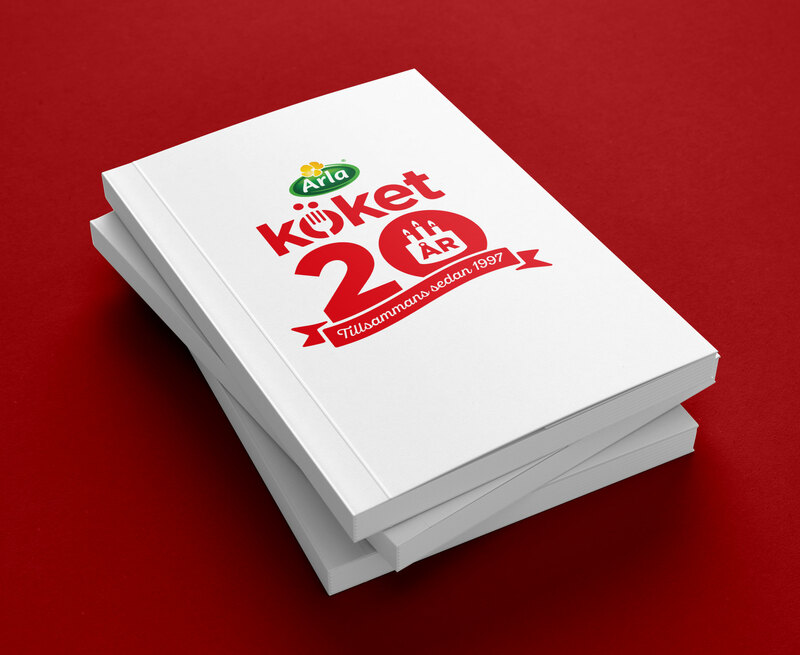 Arla – köket, the section of the company Arla concentrated on producing goods for cooking, everything from crème fraiche to cheese, recipes and apps. 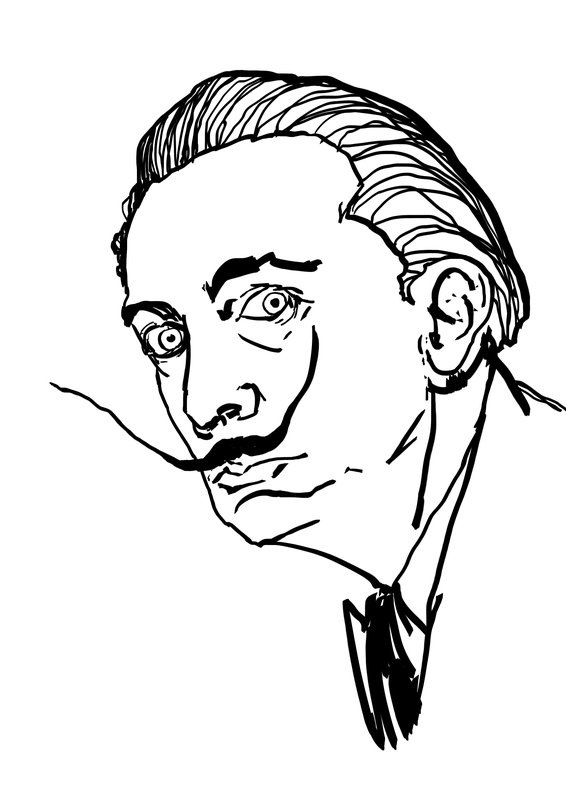 Here I show of various illustrations that I’ve made through out the years.